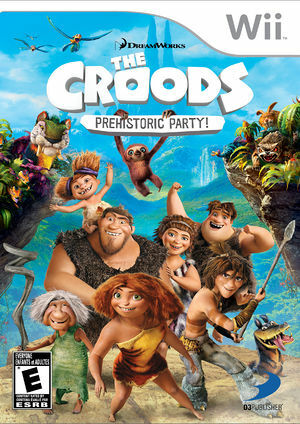 The Croods: Prehistoric Party! combines the ultimate fun of a family party game with Croods-style action as you journey through 30 unique and addictive multiplayer mini-games. Game boards bring the Croods' world to life, complete with hazards, never-before-seen creatures from the film, hilarious surprises and rough and tumble competition that only the Croods family can bring. The graph below charts the compatibility with The Croods: Prehistoric Party! since Dolphin's 2.0 release, listing revisions only where a compatibility change occurred.